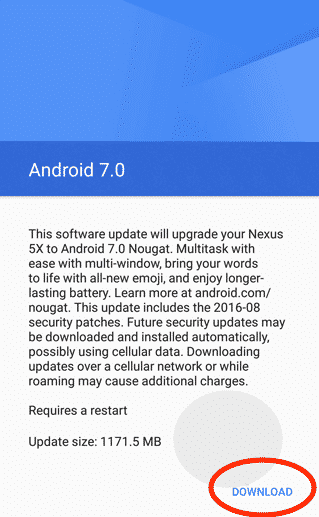 Android 7.0 Nougat is here, but as expected, it is rolling out to select Nexus devices at a turtle speed. For the Nexus users who have not got the update yet, here are a few steps that can help you in getting the update faster. We tested out this feature on the Nexus 5X. Our device was still stuck on Marshmallow and after following these steps, it is proudly running Nougat without any problem. These steps are easy, and you don’t even need the help of an unlocked bootloader. Most importantly, we figured out that the users who enrolled themselves in the Android Beta program, are getting the update faster than the ones who are not registered. Do not frown just yet; you can still enrol your Nexus device in the program. And if Google has started rolling out the device for your update then you will get it right away. 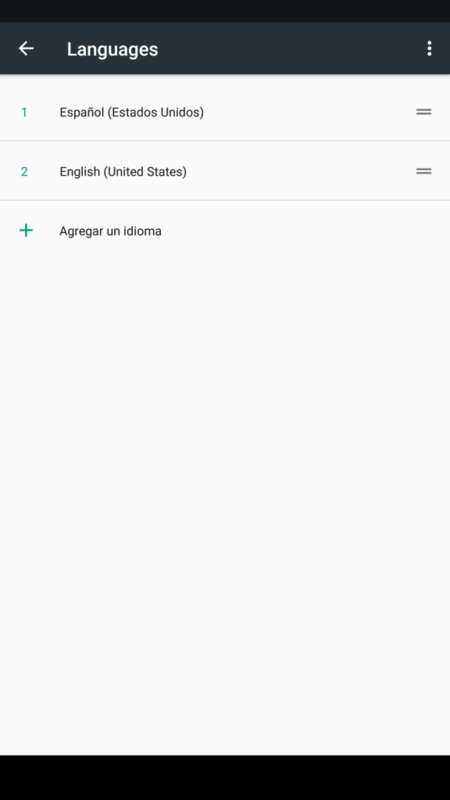 After the Nougat update installation, you can easily un-enrol your device from the program. Before moving ahead, we would like to remind our readers that these steps only work for select Nexus devices. These devices are – Nexus 6, Nexus 5X, Nexus 6P, and Nexus 9, as well as the Nexus Player, and Nexus Pixel C. Also, the quick update will only land on Nexus 6P, Nexus 5X, and Pixel C first as Google has started rolling out their final Nougat versions. Many of the Nexus 6 and Nexus 9 have reported on social platforms that the trick is not working for them. We expect it to work for them, as soon as Google start pushing the final version to these devices. The easiest step is to enrol your device in the Android Beta Program. You have to head to the official page first and if your G-mail account (registered on your device) then you will see the list of eligible devices on the page. If your device’s name is there, click on “Enroll Device” option. Also, we would like to notify you that the page contains a message that states that your device’s data will be erased when you opt out of the program. But this warning does not stand true for the ones who are downloading the final build of Nougat. Your device will be safe and secure when you download the final version. But it would be better if you take a backup of your device, just to be double sure. After enrolling your device in the program, you will get an update notification on your phone. For the Nexus 5X, the notification came within seconds. If you get the notification, just tap on it, and you will see more info about the update installation. Look at the images given above, if you see the first (left) image after clicking the notification, it means that you have got the correct one. But if you see the second (right) image, it means that you have got a preview build, and it is not the correct one to install. After checking the image, tap on the download button (for the left image, not the right one). Also, if you have received the right image in the update then your device has not got the final update yet, and you’ve got to wait till its rollout. After downloading the correct build, keep your phone and let it install the update. Your device will restart as soon as the installation procedure finishes. 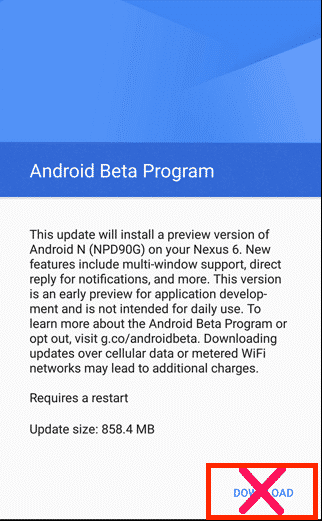 After the successful installation of the update on your device, it is time for you to head back to the Android Beta Program website. On the site, select the “Unenroll Device” option for your device. You do not need to stay enrolled after your device has installed the update. Do not worry about the message on the site that warns about data loss. Final build won’t get affected in you un-enrol your device from the program. Now that the official roll out of Nougat has already begun with select Nexus devices. Here are the top new features that you need to know about the latest version of Android. The update has brought a variety of distinct additions to Android. It includes several tweaks made to the overall interface of the OS along with a few inside changes. These changes enhance device’s battery performance. 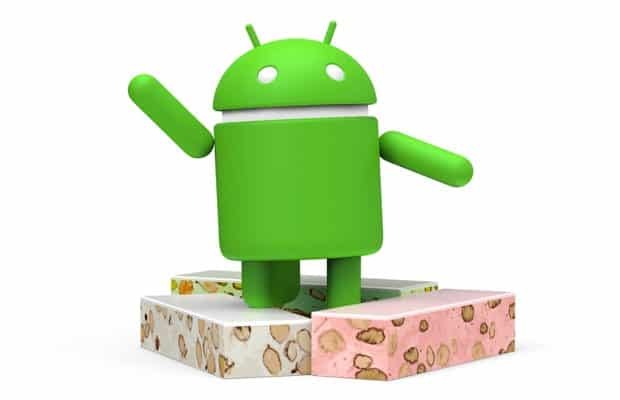 Google’s official Android blog lists 250 new features in Android 7.0 Nougat. We have handpicked the most important ones. Nougat comes with easy access to settings such as Wi-Fi, Flashlight, Bluetooth. Quick Settings enable users to enable most used functions with a single swipe. It includes shortcuts to most used features. All these shortcuts are stacked under the notification bar. Thankfully, users can customise these shortcuts as per usage and preference. In the past, many OEMs have implemented such settings in their interface. With its integration in Nougat, the feature will now be available for all Android 7.0 Nougat. 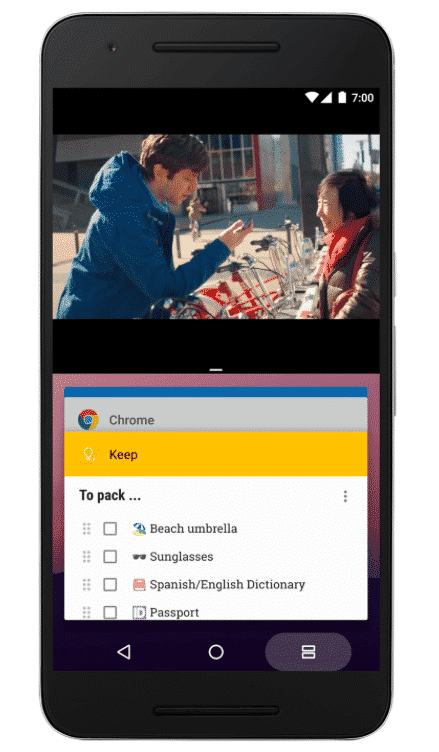 Multi-window assistance will enable users to run two apps simultaneously (side-by-side). It will look like a split screen view, the windows for both the apps can also be resized as per preference by dragging the corners or dividers. Multiple phone makers have used this feature in their UIs. The feature got mixed reviews from the users as not many would use it often. However, for the phones bigger than 5.5-inch displays, the Multi-window feature might come handy. Also, the Quick Switch allows users to switch between two most recently used apps by simply double tapping the Overview button. With the debut of new features such as Multi-window, Nougat’s notification has also got a makeover. Users can now reply directly within the notification window. 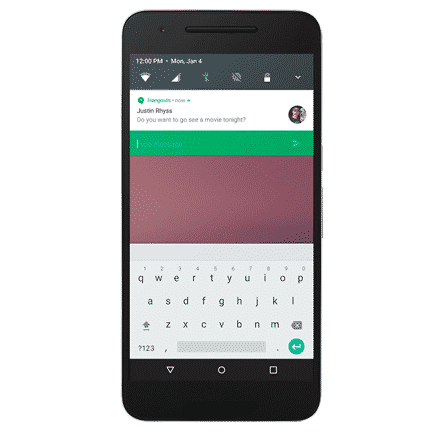 Until now, users would get a notification for a new text, and they have to go to the messaging app for answering. But the new design enables users to type respond within the notification window. Android Nougat is friendlier for different locales. It allows users to select various locales under settings. This setting can be utilised by several apps to customise their content. Multi-locale would be useful for multilingual users. For example – Search engine results can be personalised to display results in selected languages. We all remember Marshmallows most-talked feature ‘Doze’. Well, in Nougat, Google has gone a step ahead to make it better. The feature saves battery when the device is left idle. Doze can now be activated when a user is on a move. We expect this feature to be pretty useful to most of the users. 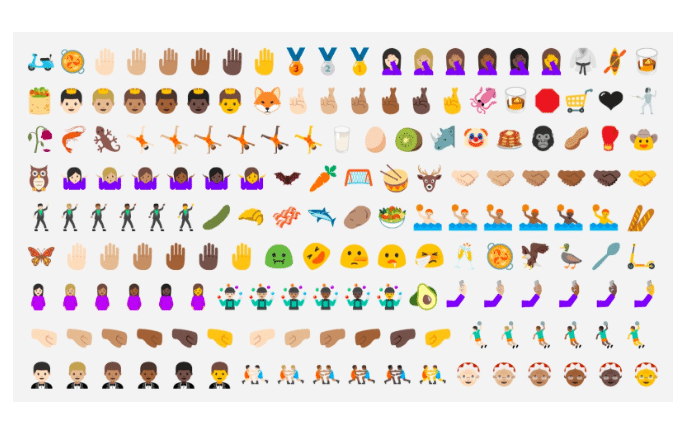 Nougat is going to bring 72 new emojis onboard, which includes multi-skin emojis, redesigned people emoticons, new food items such as Avocado, and much more. Many of the human emojis have a better design and look more realistic, unlike the ones in the previous emojis package. The new Direct Boot mode on Nougat allows the device to run in a secured mode when it is left unlocked while charging. During this mode, apps do not run except for notifications, alarms as they function under encrypted mode. It makes sure that the device can start faster while staying safe even when the phone is rebooting. Additional security updates comprise file based encryption, and seamless upgrades, which is to ensure speedy software updates in the background. Android Nougat can better isolate and protect files for individual users on your device. Android 7.0 Nougat comes equipped with another cool feature, dubbed as ‘Vulkan’. It is a cross-platform API for supporting 3D graphics. 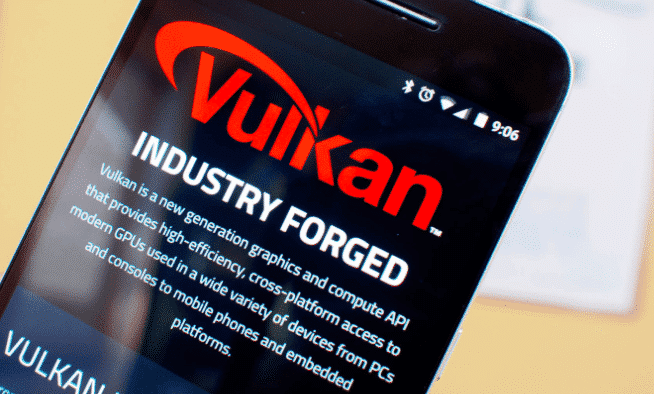 Vulkan enhances the gaming visuals, and it makes a better use of multi-core chipsets for gaming and other applications. With Vulkan, users can anticipate a performance lift over time. It also optimises the apps that run in the background, which in turn improves system performance by monitoring RAM access. It keeps a check on what apps are using more RAM. Google’s ambitious Daydream project has been in the news for quite some time. 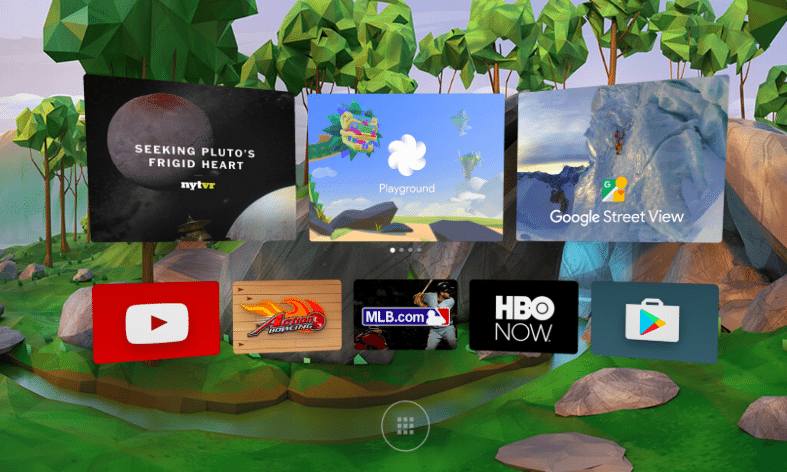 Android 7.0 Nougat brings VR mode via Daydream. 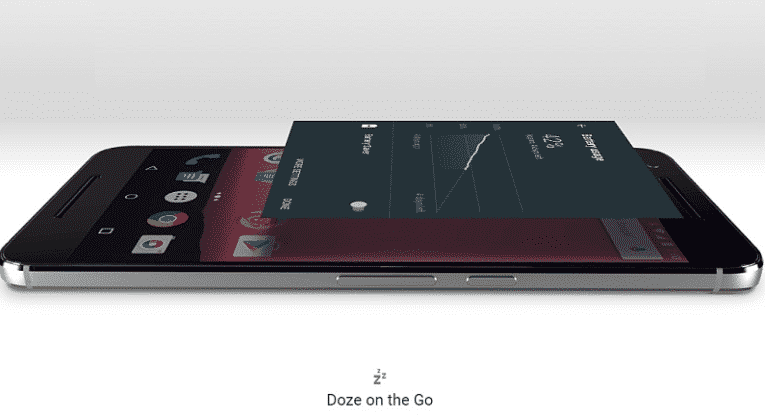 Contemporary smartphones are not expected to be compatible with Google’s Daydream. For the users who love VR, Daydream-ready smartphones, headsets and controllers, are all supposed to debut later this year. These were the top features on Nougat that we thought are cool enough to be listed in this article. We expect that OEMs like Samsung, Motorola, HTC, Sony, and many others should start rolling the latest update by the end of next month. For now, Nexus users have the advantage to try the latest Android version before others. We would also like to suggest our readers who have a non-nexus device to wait for the update instead of installing it otherwise. For more info, stay tuned with us.